Crowdsourcing for funding dams, selling buffaloes and cars to boost exchequer reserves and continually seeking bailouts from old allies like Saudi Arabia appear to be Prime Minister Imran Khan’s economic policy. 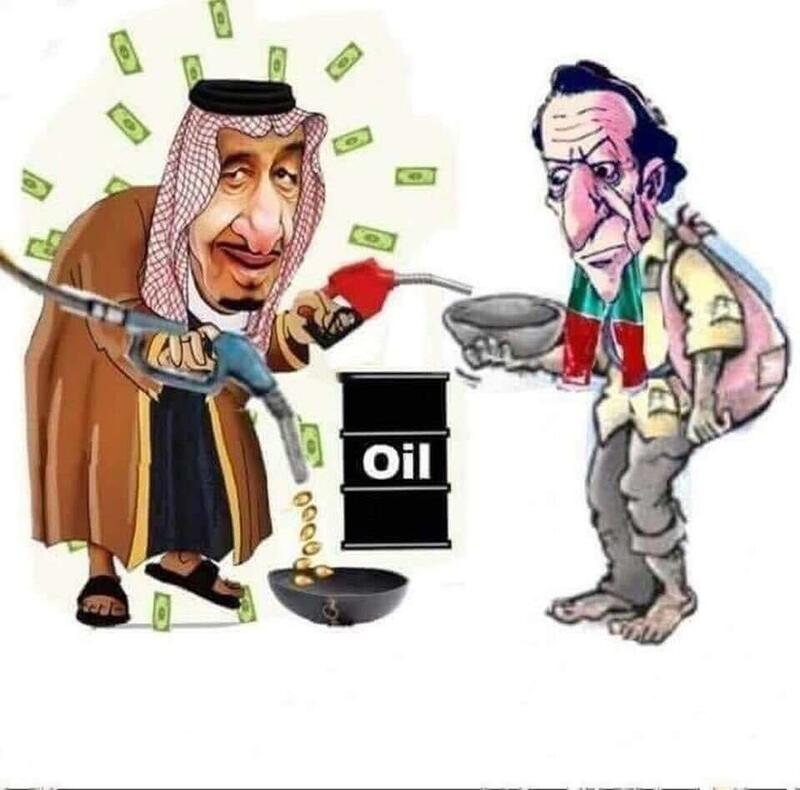 On his recent trip to Riyadh to attend the Saudi investment conference, Prime Minister Imran Khan managed to secure a $ 6 bn bailout package from Saudi Arabia, an immediate $3 bn infusion to bolster Pakistan’s foreign exchange reserves— a loan Pakistan has to return after one year – and $3bn in oil imports on a “buy now pay later” basis. This is Khan’s third visit to Saudi Arabia in just as many months as Prime Minister. He attended the high-profile conference despite calls from Pakistani human rights activists to join many other countries in boycotting the conference to protest the killing of Jamal Khashoggi in the Saudi Consulate in Istanbul. 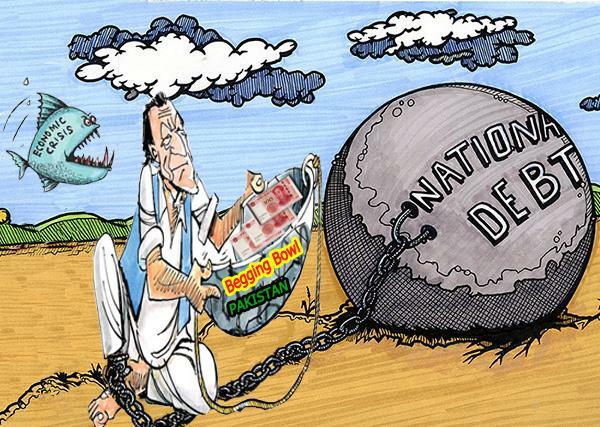 The $6 bn package from Saudi Arabia alone is not enough to solve Pakistan’s massive problems, it involves unnecessary moral compromise, it might drag Pakistan into the Yemen conflict, and it is strange that the Prime Minister is bragging about borrowing.